While a graduate student at Fordham University, I started leading annual Latin-themed field trips to the Bronx Zoo. 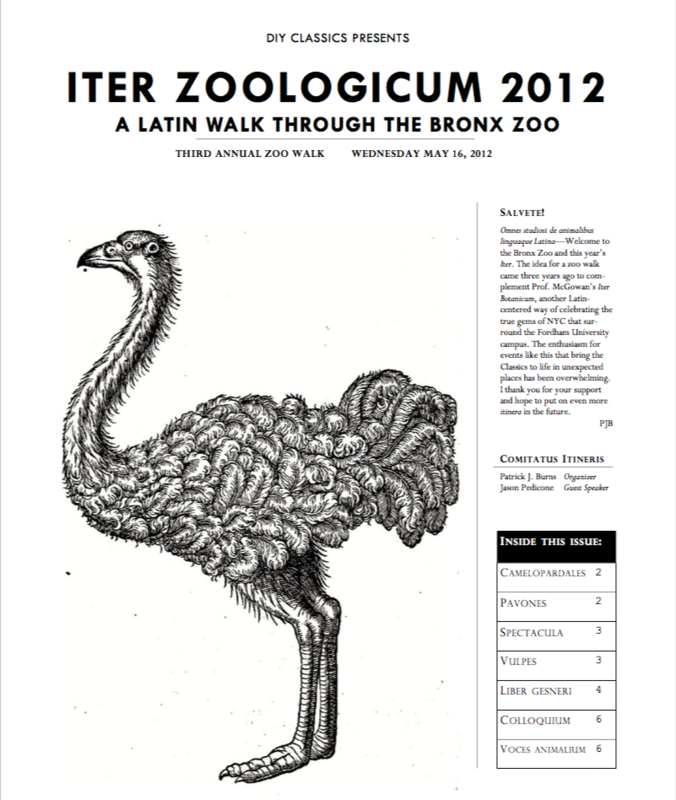 I called the event, Iter Zoologicum, following the example of Prof. Matthew McGowan’s Iter Botanicum walks at the nearby New York Botanical Gardens. The walks have roots in, what I have come to call, the peripatetic classicism of Latin teacher, Reginald Foster. Foster used to take his students around Rome and nearby locations to read works of Latin literature in situ, a model I have adapted for the Itinera. This style of teaching has now become a core part of programming from the Paideia Institute and I have collaborated with Paideia on developing field trips and similar site-specific learning events, such as the recent Iter Musaicum scavenger hunt at New York’s Metropolitan Museum of Art. I have presented on this topic at the CAAS 2014 Annual Meeting and as part of the Paideia Institute panel at CAAS 2017. Based on this work, I am preparing an article on Latin-themed field trips for Teaching Classical Languages in which I discuss how the Itinera demonstrate five key qualities that that complement traditional, classroom-based language learning: authenticity, directness, allowance for free-choice, novelty, and fun. 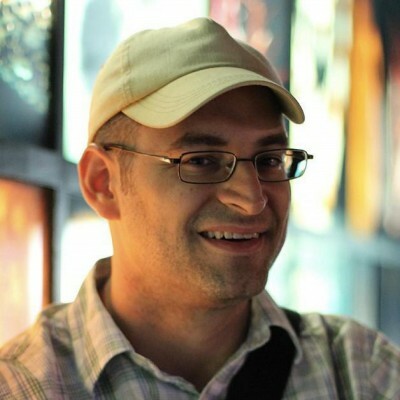 Here is a list of resources (in progress!) that may be helpful to Latin teachers looking to leading field trips of their own. I will continue to update this page as I find more materials. If you have any question about these resources, email me at patrick[at]diyclassics[dot]org.